Felipe Massa, the former Formula 1 driver has a strong belief that Gen2 car of Formula E is a good change in comparison to the Spark SRT 01E machinery. Massa raced from 2002 to 2017 for F1for Sauber. Williams and Ferrari will be a part of the FIA’s ABB Formula E Championship Season Five. It will start this December and he would be competing for Venturi. He finished Jaguar Racing in the Season Three machine held in 2017 and completed his voyage in VFE 05 car in the recent times at Ales-Cevennes circuit in France. There is no doubt that Massa is one of the best drivers as he has the ability to do a comparison of where Formula 1 is heading prior to the Season Five. This indeed sets a revolution in the Formula E championship. Massa and his team had many laps and technical issues as well. However, he managed pretty well in distinct modes by trying all different possibilities in the car. He understood how to drive, change the battery and other things though it was a new car for him altogether. He compared the series of existing to the Gen2 vehicles, and said it would be a good change. 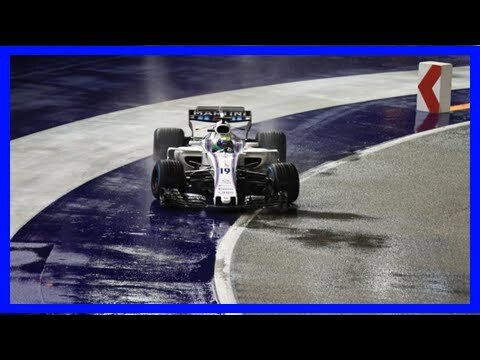 Williams Martini Racing‘s Felipe Massa endured a frustrating race, finishing outside of the points at the Singapore Grand Prix. The Brazilian struggled in qualifying, managing to start ahead of teammate, Lance Stroll but could not escape qualifying. When the rain arrived moments before the race began, Massa chose to start on the wet tyres compared to Stroll who chose Intermediates. The choice to start on wets turned out to be a wrong call and Massa was put on the back foot, which compromised his race and lost the chance to score points this weekend. “I’m disappointed with my race. First of all, I started on the wrong tyres which was my decision, but I think in that moment you never know what is going to happen,” said Massa. 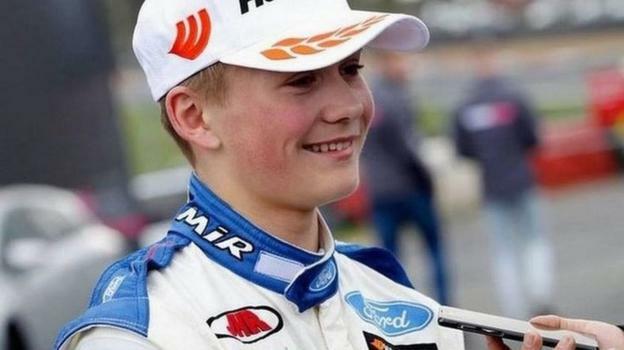 Sunday was a grim day for Billy Monger, a teenage racer who while racing at Donington Park that day in Leicestershire, was involved in a high speed collision. Felipe Massa, Formula One Legend who wrote on social media via the popular Instagram app came on all out to pledge his support for the young teen. The 35-year old Brazilian who has competed in no less than 250 Formula One races fervently urged members of the public to join up in a crowd-funding appeal so as to support the 17-year old Monger who was badly injured in the crash. Massa who has once been a driver for both Williams and Ferrari posted a message on Instagram accompanied by Monger’s picture. With Massa deciding to postpone his retirement, there is much hue and cry about the kind of car he would be driving and how his performance will be in the coming season. His performance chief has much to say about the cars he would be driving and how he is preparing himself for the new season ahead. Rob Smedley commented that he feels revamped cars would suit the driving style that Felipe flaunts naturally. 2017 cars will be having revamped features which many of the drivers would choose for their ride. 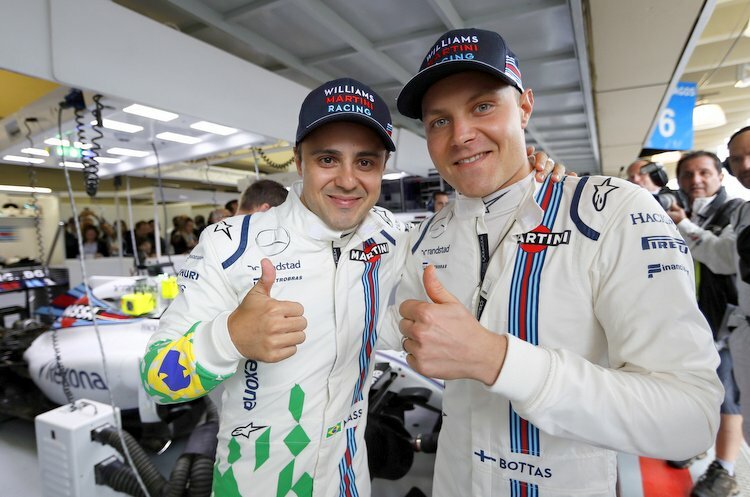 Claire Williams has admitted that she was not happy she asked Felipe Massa to reverse his earlier decision as regarding retirement from Formula 1, which he did to be a replacement for Mercedes bound Valtteri Bottas. In December, Williams called Massa just after his visit to the factory for the team’s Christmas party. But he was delighted to return because he had retired primarily because he was aware he would not find a top-ride. He had not retired because he wanted to leave F1. After the games in Abu Dhabi this weekend, Felipe Massa has said he would be going into retirement. One thing he would terribly miss however, is the thrill of driving a Formula One car, one which he calls “the most incredible car in the world”. 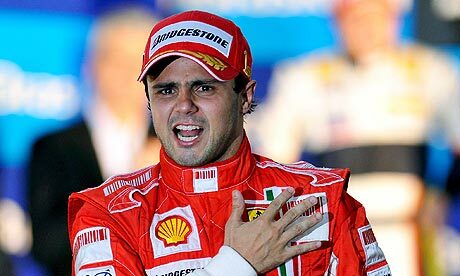 Massa, who was the runner-up in the drivers’ championship back in 2008 will be saying goodbye to the sport after the races this weekend in Abu Dhabi. The racer who currently is 35 years of age has decided that it was time to go and is “proud” of his decision. In his final Friday practice sessions, he finished as the ninth and tenth fastest respectively in the Williams and it is his hope that he would garner some points on Sunday to help him go out on a high. Massa, who said he would miss a lot of things in Formula 1, insisted that the main thing he would miss is the cars. Felipe Massa recently said that money is not the significant factor when it comes to negotiating on the deal to continue in next season’s Formula 1. By the end of this year, the contract period with Williams will come to an end. However, he is very much keen to stay and continue working with his team beyond this season. Although, there is no confirmation on the extension of his contract period, Massa is quite hopeful that things will take good shape for him. His focus is not on the financial package that will be offered in the new contract. Whether the contract is with Williams or any other team, he will stick to his statement. Under no circumstances will money overpower his decisions. The racer has never raced considering money as the main factor. He always took part in races thinking about the exciting and positive outcomes. It is such a good feeling to come out of the race as a winner, especially when you see the audience applauding for you. Massa strongly believes that if there is a growth opportunity, he will certainly consider it keeping aside the financial aspect. The racer has made a whole lot of money in his career, which was beyond his imagination. Hence, money should not be the prime issue which would stop him from continuing in the next season.